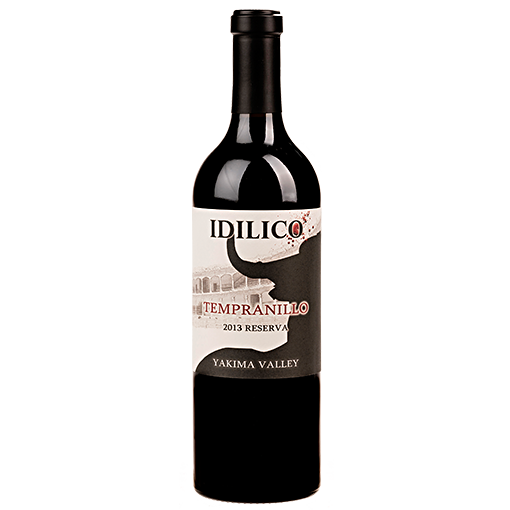 Our inaugural release of Tempranillo Reserva comes to us exclusively from the Duero clones we helped import and have been planting throughout the Yakima Valley. These clones are a stark comparison from the ones previously available in the US, which came from the Rioja region of Spain. The Duero clones include a Tinta del Pais selection from Ribera del Duero and a Tinta de Toro from theToro region. 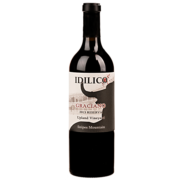 They were planted in Upland (2005) and Dineen Vineyards (2007) and morphologically differ from Rioja clones in their thicker skin, smaller cluster and reduced berry size. 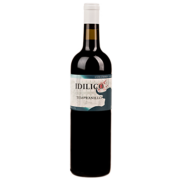 Consequently, our Tempranillo Reserva packs considerably tannins that lend the wine tremendous structure and noticeable grip if consumed young. The nose is reminiscent of Duero Tempranillos with dark cherry, blackberry and a juicy raw meat streak wrapped in savory dried thyme and bay leaf. This wine requires aging to soften the prominent tannins.